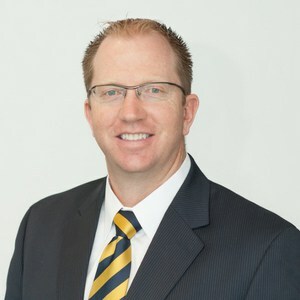 World Water-Tech North America spoke to Colby Manwaring, CEO of Innovyze on the company’s mission on maintaining and innovating digital twin technology, harnessing the digital revolution, working with key clients and sharing the next pivotal steps for the business. 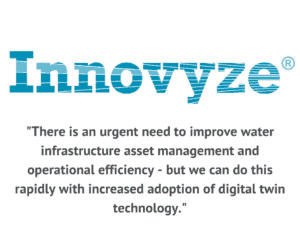 Innovyze has been in the business of creating digital twin technology for decades, specifically for design and simulation of water infrastructure as well as asset management and maintenance. The exciting change in the water industry in the past 12-24 months has been the realization that these often-siloed digital twins (water supply, wastewater, flood control, asset registry, etc.) can and should be integrated to provide utilities with full situational awareness of their assets and operations in near-real-time and thus enhancing forecasting ability, capital planning prioritization and operational optimization. The days of engineers working in their department to create models and run pre-programmed scenarios, while operators work separately in their department to deliver service, maintain systems and respond to failure – while asset managers and finance managers work separately to identify priorities for spending and revenue generation are rapidly coming to an end as all stakeholders are realizing the upside of working with an integrated digital twin where the goals and priorities of multiple stakeholders can be optimized and compared with real-world, real-time data to drive the desired outcomes. Those desired outcomes have not changed a lot (effective delivery of service, public safety and health security, resilient infrastructure, cost minimization, etc.) 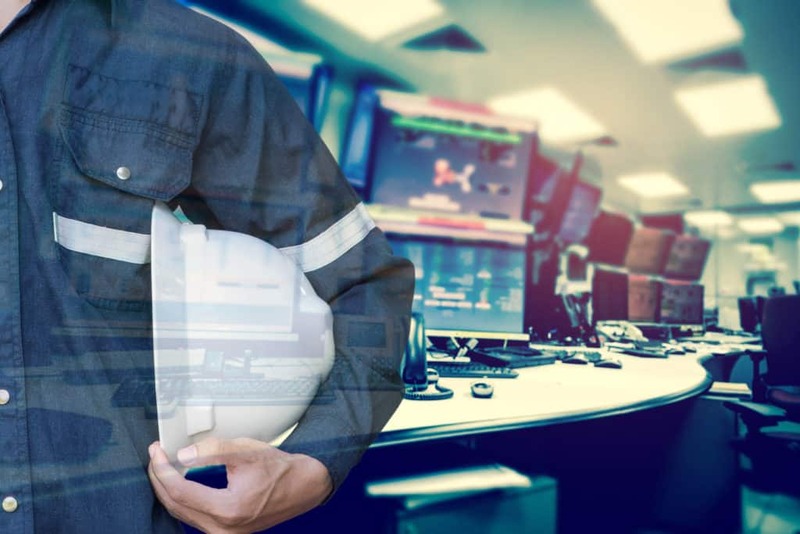 but the ability to understand, respond to changes, and improve operations has changed a lot with the innovation of integrated digital twin technology linking assets, modeling/simulation, and real-world data streams together. Considerations I see coming into play are mainly the cost efficiency in building digital twins and linking these to real-time data streams (IoT) and also ensuring usability of this platform by the women and men who are the engineers, operators, asset managers, financial planners. Utility and municipality leaders are engaged in the noble pursuit of providing safe drinking water, reliable sanitation, public safety from floods and disease, resilient infrastructure, all with a careful eye on responsible spending to ensure sustainability. Highly useful and highly usable digital technologies is what I see being called for in the market. How is your approach different from other water-tech companies in this space? The distinguishing characteristic of Innovyze is that we have been centered in modeling/simulation of water infrastructure for over three decades. We are the experts in digital twin technologies for the water industry because we have lived and breathed in this space and dedicated our full attention to it. We have always centered on delivering to our clients the highest performing, innovative and trusted software products in the market to solve the everyday, practical challenges of building and operating water infrastructure. 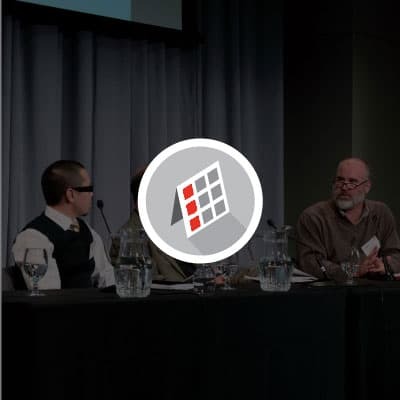 We are water engineers, scientists, data analysts and computer scientists who have a very real grasp of the realities of utilities, municipalities and engineering consultancies. We are not entering the water industry with ‘good ideas but unproven technology’ – we are evolving good technology to great technology with the help and cooperation of thousands of water industry clients that count Innovyze as their trusted software provider for water infrastructure data analytics. Can you share some recent success stories? Thames Water (UK), is serving the London metro area, using Innovyze’s InfoWorks ICM technology to forecast storm and sewer surge events to ensure safety for workers during the construction of the Thames Tideway Tunnel and to alert operational response to pollution and flooding events. 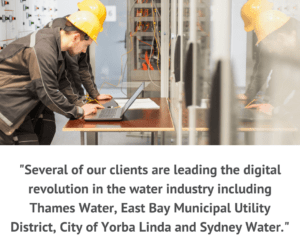 East Bay Municipal Utility District (California), is using Innovyze’s InfoMaster technology to enable comprehensive asset renewal prioritization to minimize water infrastructure lifecycle costs, increase levels of service and avoid system failures. City of Yorba Linda (California), using Innovyze’s SCADAWatch to find that their actual pump performance was quite different than theoretical or simulated performance costing them extra energy dollars and risking service failure. Sydney Water (Australia), using Innovyze’s InfoWorks WS technology to efficiently and reliably deliver network optimization and expansion for timeframes between three months and 50 years. The digital twin simulations ensure assets are commissioned that enable the targeted level of service for the least cost during their lifecycle. In addition to asset planning studies, analytics allow fire flow capability studies that inform development assessments on a daily basis, optimization of pump schedules and many more operational and forensic tasks. 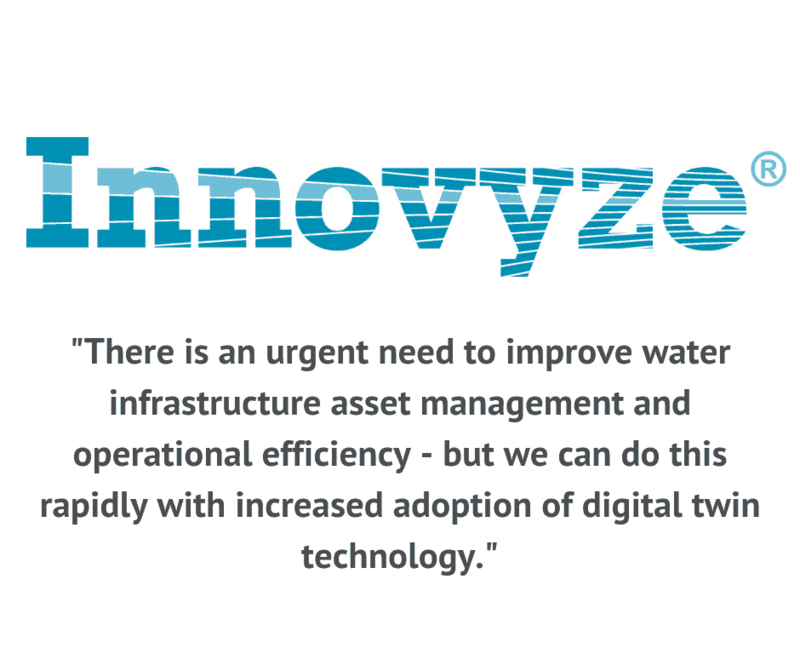 At Innovyze, we are looking to enable the next logical step in digital twin technology usage by water industry experts: real-time event support, live operational optimization, and enhanced system forecasting utilizing IoT data streams. I believe machine learning will play a big part in this as we begin to see enough real-world data to do pattern recognition and couple that with our powerful simulation engines to fill in data gaps. That will turn data into information and information into decisions that will accelerate the iteration of improvement in the water industry. There is an urgent need to improve water infrastructure asset management and operational efficiency – but we can do this rapidly with increased adoption of digital twin technology and analytics of real-world data, all without risking trial-and-error in critical real-world systems. 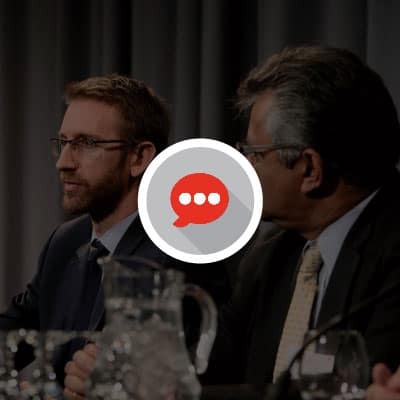 What will you be looking out for at the World Water-Tech North America Summit this year? I am looking forward to seeing utility and municipal leaders share success stories as well as challenges in harnessing the digital revolution. 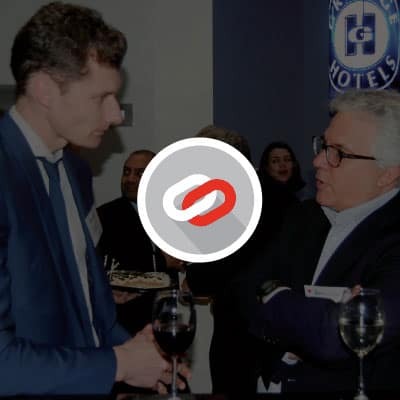 Of course, in that I am looking for ‘jobs to be done’ that Innovyze can streamline, automate, enhance – that is how we improve usability and usefulness of our software solutions. I am also keen to see what the funding and investment pipeline looks like for private and public utilities in their asset management plans as this is an evolving practice in North America that often lags other developed areas of the world. Finally, I am looking for good IoT partners to compliment the Innovyze software solutions with hardware and sensor solutions. Colby Manwaring will be speaking at World Water-Tech North America on a panel discussing Operation Transformation: Harnessing the Digital Revolution on Thursday October 25 at 9am. To learn more about Innovyze, visit http://www.innovyze.com/ or follow them on Twitter and Facebook.